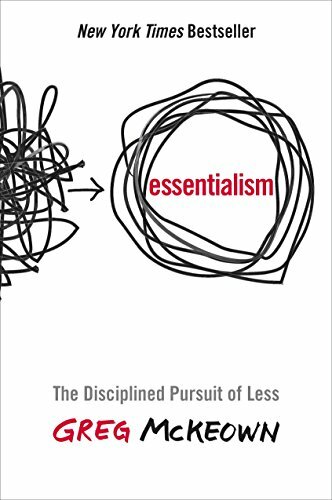 Here's what the folks at Missional Wisdom are spending their time reading, contemplating, and teaching! Feel free to pick up a copy and join us in the conversation. 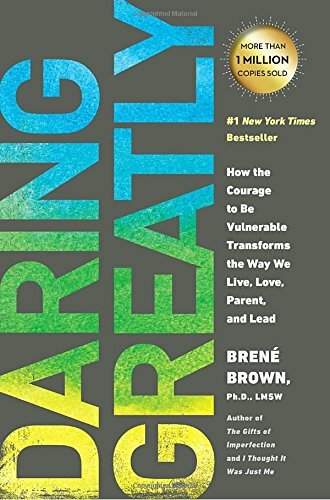 Missional Wisdom Foundation will receive a portion of your purchase when you follow the links below to purchase from Amazon. *Please note - if you are prompted to proceed to the Amazon Smile page, we will receive a larger portion if you go straight to Amazon instead of switching to Smile. 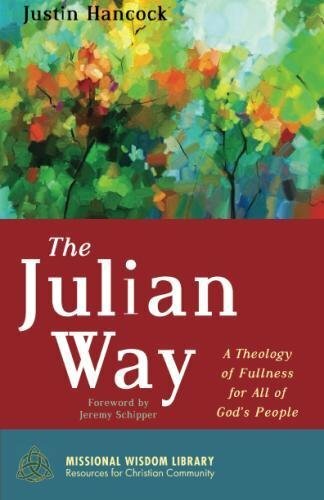 Now available for order from the Missional Wisdom Bookstore! Rooted in Grace is a collection of essays, liturgies, and spiritual exercises focused on staying connected during difficult discussions. 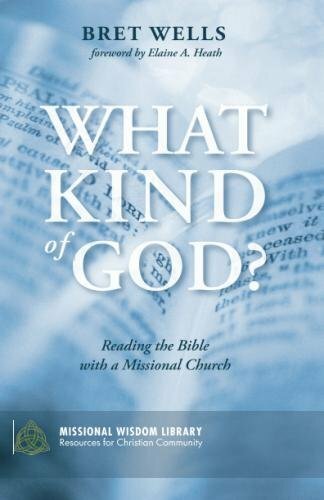 Each essay includes questions for discussion for ease of use in small groups and Sunday School lessons. 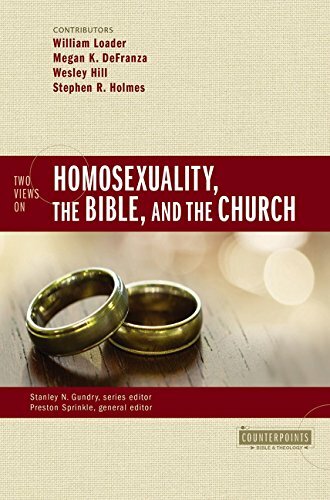 While the collection was designed to be helpful in congregational discussions of the 2019 UMC General Conference and the discussion of The Way Forward, it does not specifically address questions around human sexuality. Rather, it addresses the vanishing art of disagreeing without devolving into animosity. 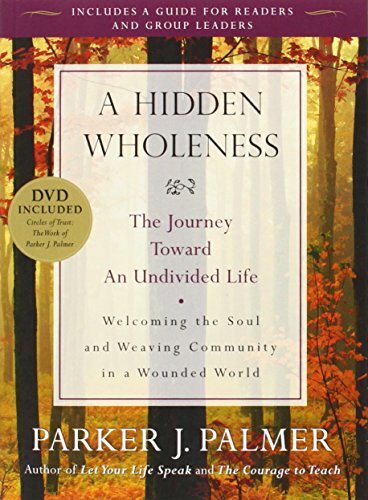 The book has applications well beyond the current issues within the UMC. 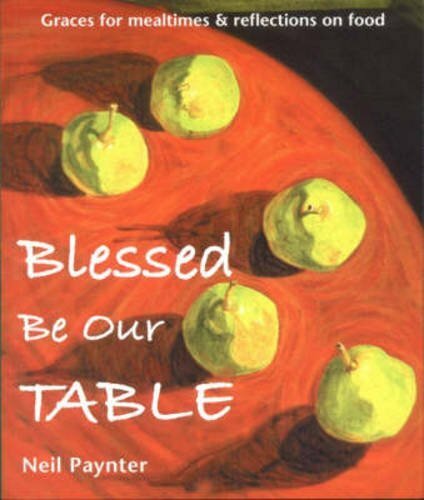 Rooted in Grace was written by people connected to the Missional Wisdom Foundation. The authors are young and old, male and female, gay and straight, and the opinions and perspectives are varied. The result is a book that speaks to all people without regard to their political party or position on human sexuality issues. 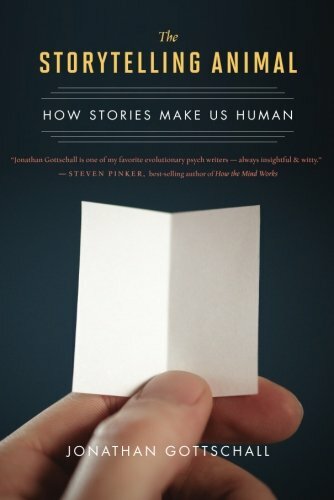 By Justin Hancock, this is the newest book from the MWF library! 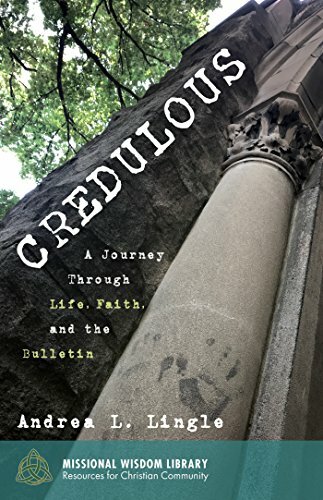 Larry Duggins says it best: "Andrea Lingle is a wise woman who is a curious, inquisitive Christian, who speaks from a depth of experience as a mother, a lay leader, a survivor, and a 'retro-church hipster.' 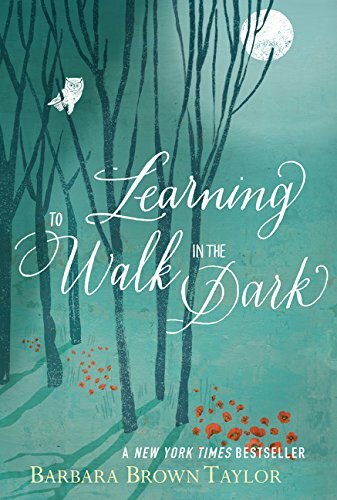 As she walks us through Christian life and experience through the lens of Sunday morning liturgy, she speaks with a voice many of us are straining to hear--that of a 30-something adult who loves Jesus, but who has a few questions." 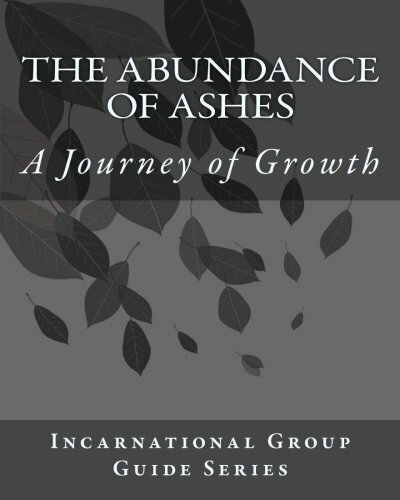 Read the new book by Bret Wells, that was created specifically for a class that he teaches in Launch & Lead. 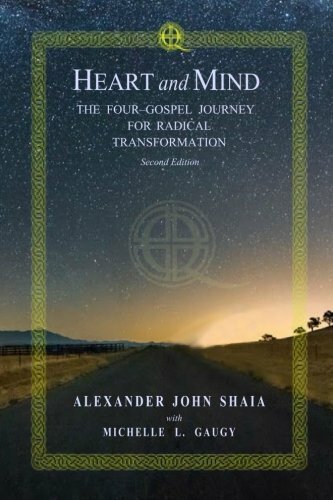 Alexander Shaia is a wise and experienced man with a fascinating combination of lived and acquired knowledge. 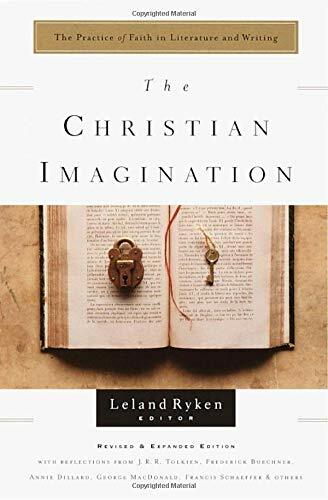 He has studied hard to build a wonderful base of psychological, theological and anthropological knowledge, and he has tempered those with the life experience of an immigrant and a pilgrim. 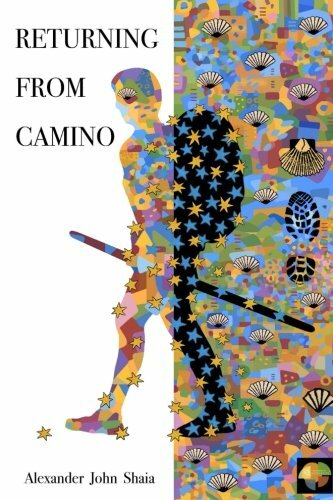 Returning from Camino is a gift of both acquired and lived wisdom as it applies to the Camino in particular and to pilgrimage in general. Read the rest of Larry Duggins' review here. 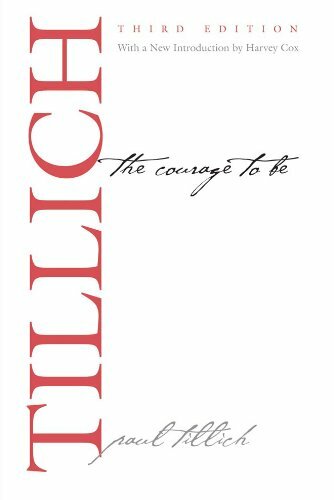 Paul Tillich's The Courage to Be gave me language to articulate a knowledge that is deep within me. Sometimes life seems hard. Really, really hard. And just gathering enough pluck to keep your atoms together seems like a large ask...but if you do...if you let go of what you want to force life to be, then you can find the joy of being. If you release God from being what you think God is, then God is free to be the joy that God is. 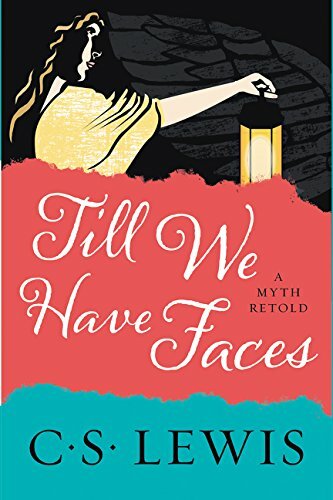 Read the rest of Andrea Lingle's review here. 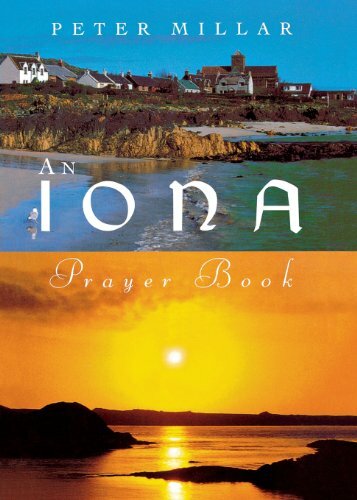 Obtained recently while on pilgrimage to Iona, Blessed by Our Table caught the eyes of Rachel Wells, due to its compliment to the table theology work recently done by Andrea Lingle and Evey McKellar. It won her heart though, when she saw chapters for humorous prayers and graces for eating alone. 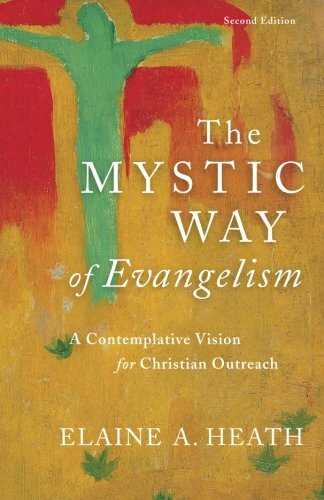 Written by MWF co-founder, Elaine Heath, The Mystic Way will serve as the spine text for our recent multi-platform study led by Andrea Lingle, Lent Incarnate. 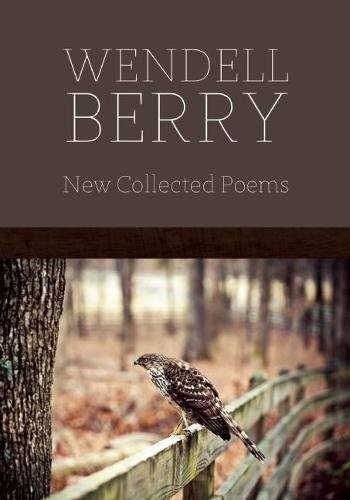 New Collected Poems is a an optional text for our recent Lent Incarnate multi-platform study led by Andrea Lingle. 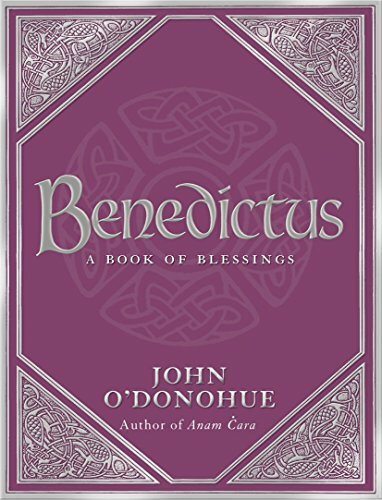 Lent is the season in the liturgical year that has historically been set aside as a time of introspection and lament. 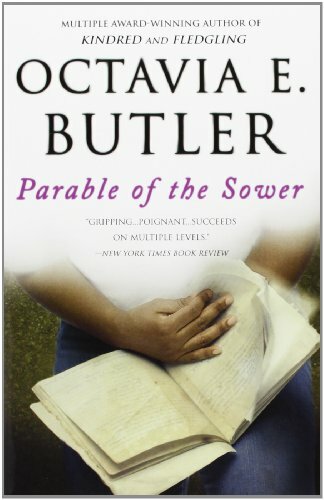 This text was used in our recent Lenten journey exploring lament, restoration, and the sacredness of soil. ~By Andrea Lingle with contributions from Katey Rudd. 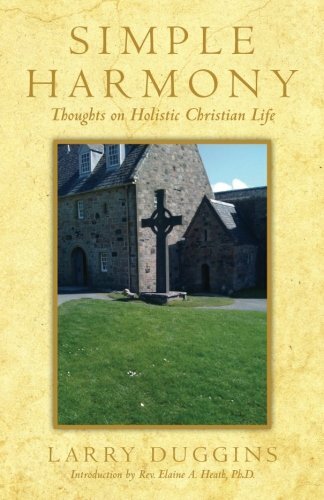 Written by co-founder, Larry Duggins, Simple Harmony, is one of the texts for Missional Ecclesiology, the Launch & Lead class that Larry recently taught. It was also January's topic of learning at our monthly staff meeting. 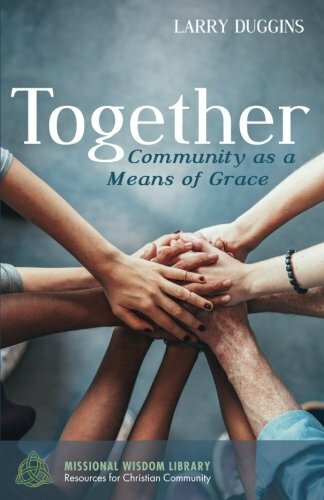 Written by co-founder, Larry Duggins, Together, is one of the texts for Missional Ecclesiology, the Launch & Lead class that Larry recently taught currently teaching. 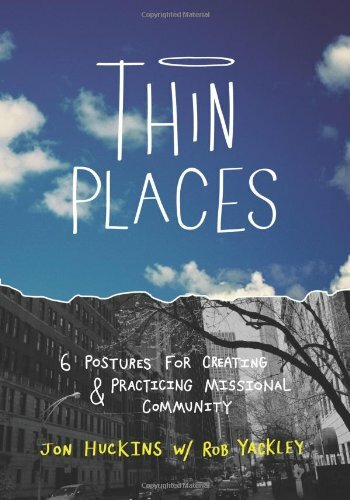 Thin Places is a recommended text for Missional Imagination, the Launch & Lead class recently taught by Bret Wells and Denise Crane. 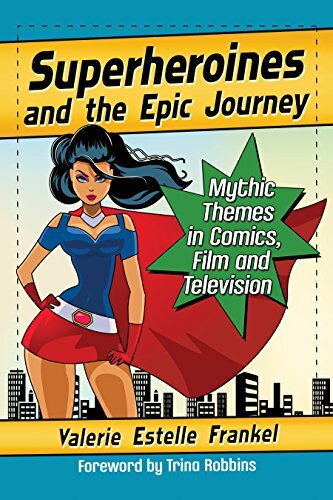 You can check out Bret's review of the book here. 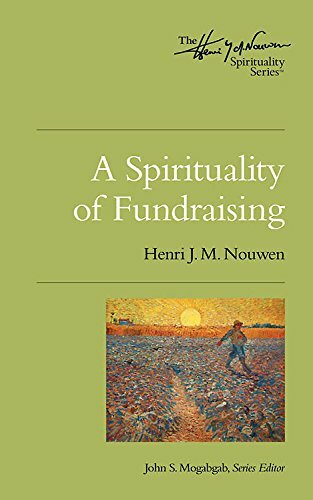 Recommended by leader, Luke Lingle, this book has helped to shape Missional Wisdom Foundation's theology of fundraising. It was a topic of discussion at our monthly staff meeting in March. The Storytelling Animal was a required text for The Role of Story in Community Development, a recent Launch & Lead class taught by Robert Bishop. 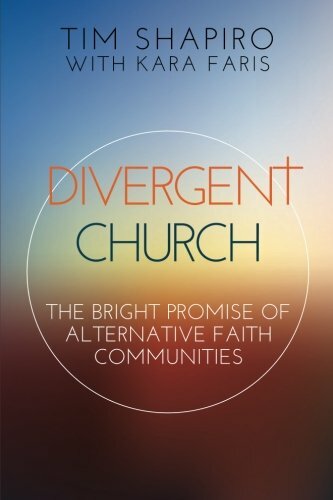 Elaine Heath describes Divergent Church as "one of the better books on innovative forms of church that I've read in the past couple of years. It features Jonathan Grace's Church in the Square, Valley and Mountain, and Simple Church, along with many others. They ask great questions about ecclesiology and what is happening to people's understanding of the meaning of 'church.'" Liturgy of the Ordinary is recommended by Larry Duggins. Tish Warren, a young mother, wife and Episcopal priest, has done a wonderful job of sharing her view of ordinary life through the lens of liturgy. She looks at mundane tasks like making the bed and checking email as worshipful acts full of life-giving energy. This is especially interesting because Warren is very clear about how much she loves the liturgy of her church, and her explanatory descriptions are great insights into why liturgy takes the form that it does. 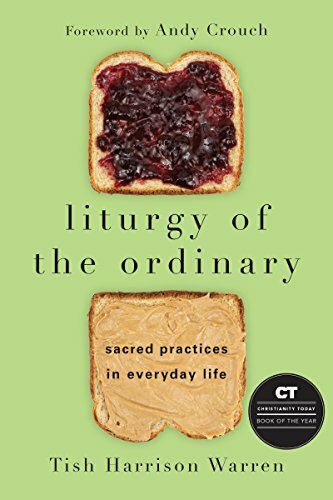 Liturgy of the Ordinary explores loving God through the daily activities of routine life in a readable and informative way. 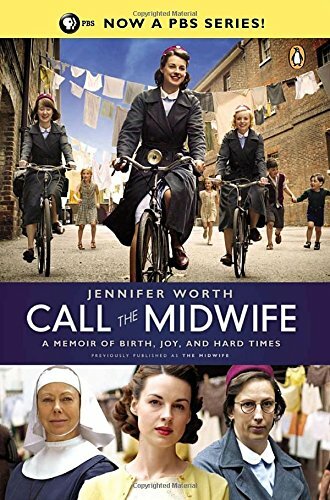 The book behind a popular PBS and Netflix series, Call the Midwife is recommended by Rachel Wells. 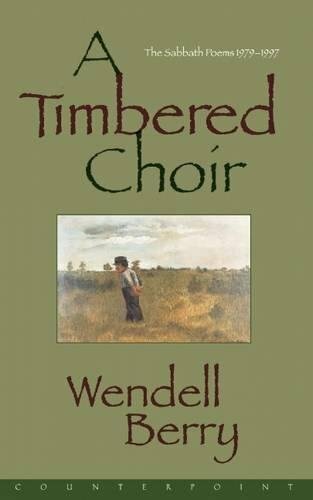 She enjoyed reading this book and finds it to be a beautiful picture of how just being a part of Christian community (similar the MWF way of doing things, as described in Together: Community as a Means of Grace) can end up leading someone to Christ. 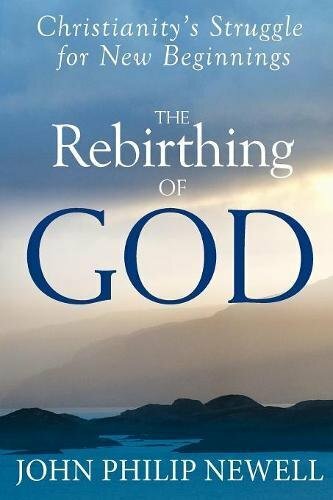 The Rebirthing of God served as the spine text for our recent multi-platform study led by Andrea Lingle, Advent Incarnate. 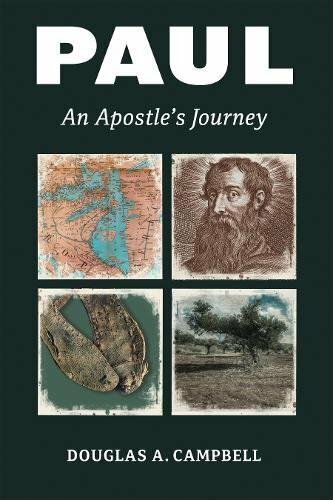 Douglas Campbell’s new work on Paul is a very readable survey into the writings of Paul. 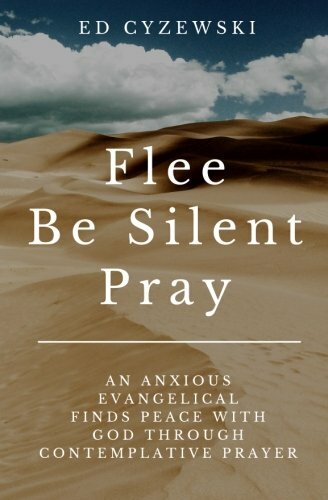 Dr. Campbell, a Duke New Testament professor who will be a key player in their new Certificate in Missional Innovation program, has written a book for the rest of us - clear, understandable and to the point. Read the rest of Larry Duggins' review here. 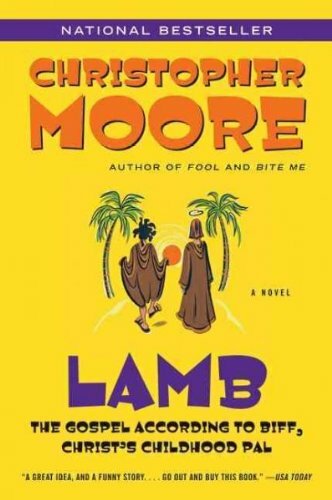 Recommended by a participant during the course of our recent Advent Incarnate study, several MWF staff members agree that Lamb is a good, light-hearted read. 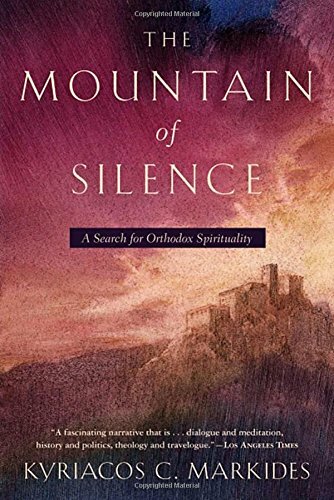 As a leader of a group that tries very hard to be ecumenical and also tries very hard to impress on everyone the importance of spiritual practices that strengthen connection with God, Larry Duggins found Flee, Be Silent, Pray by Ed Cyrzewski quite interesting. 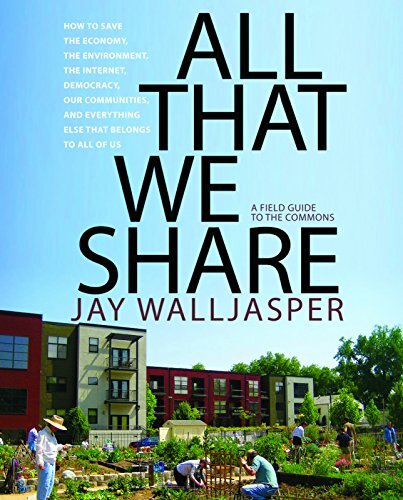 Read Larry's full review of the book here.